History in the making to the right. This is the last evidence (picture) recorded of a n Erickson before life was about to change as we knew it. This is zero weeks pregnant. What a great year of school, so far. I love my students, my team, and our new life's journey of having a baby. Morning of my college friend, Minda's, triathlon. 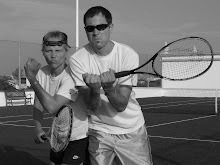 Before this shot, we took a pregnancy test, and it was positive! Crazy! I think I was about 4 weeks pregnant here. The next picture is at Thanksgiving with our wonderful friends, the McGowans. 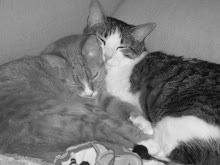 They were our first "couple" friends when we moved to Dallas. 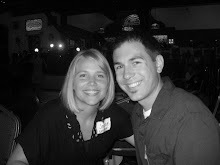 We were both young marrieds that were not ready to have children. Now, they have little Grady, and we have Henry on the way! I am almost 14 weeks pregnant here. By the way, I sported preggo pants here. I think everyone should be able to wear them on Thanksgiving. I love elastic. As I am looking for more pictures, I am realizing that we are the couple that brings our camera a lot of places, but rarely take pictures! We better get on the ball. 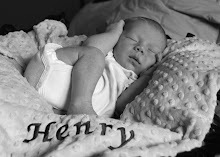 Below is a photo of Henry Peter! This is at 20 weeks. 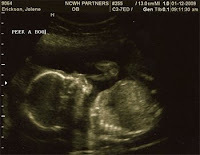 We had an earlier ultrasound where they were 80 percent that he was a boy. At this appointment we found out it was official, although, we had a feeling that 80 percent really meant, "It's a boy, but we just don't want to put it in stone yet." We are very excited to have a boy, and of course Pete thinks an addition of a Twins fan will add a lot of good to the world. So, I can hardly believe that we are 23 weeks along with this little guy inside! WoW! We are very excited, thankful, and feel incredibly blessed on this journey we are embarking on. Now, I must say that I had a pregnancy rebellion moment this week. You see, I was convinced that morning sickness, etc. only happened to "other people" and that I was going to be this fit pregnant woman who ran until her water broke her into the last hours -who got up at the crack of dawn and conquered the world by sticking with her exercise routine. Well lately, the only routine I have going is that I really like Cheetos and that has been a consistent thing in my diet. Needless to say, I haven't really been capable of my dreams of being super preggo girl. That is until I took revenge yesterday. 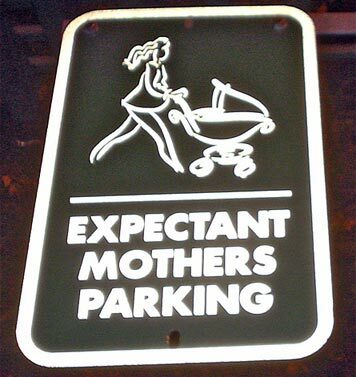 As I pulled into the Market Street (grocery store) parking lot, a sudden realization that I could for one of the first times ever park in the "Expecting Mothers" spaces. My Cheeto craving, couch laying, anti-exercise self said, "Hmph! I may not be running marathons, but I am not going to park in those spots." It was a moment of triumph. Eat that morning sickness.